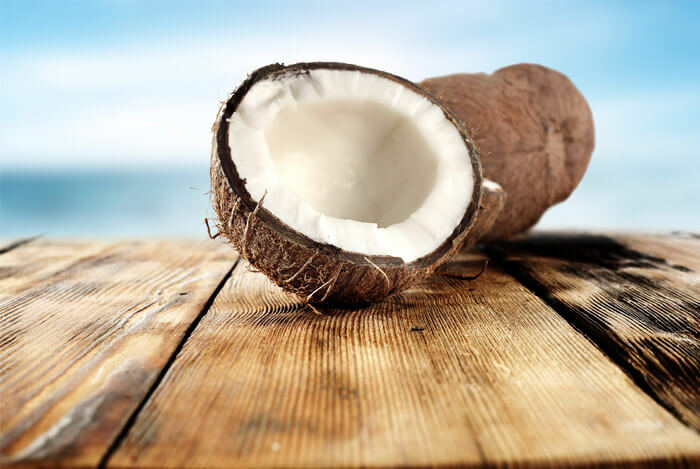 Coconuts are extremely nutritious and high in fiber, vitamins, and minerals. They are such an important source of food and medicine that pacific islanders refer to the coconut tree as “The Tree of Life”. 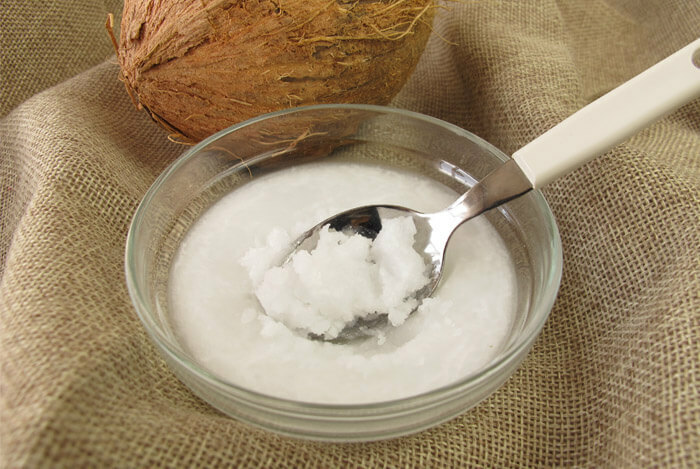 I’ve mentioned before that coconut oil has been sparking debates among nutritionists. Coconut oil was demonized back in the 1980s. Tropical oil in general was blamed for heart disease, and health practitioners were quick to agree. Way too quick, as more recent research shows they aren’t as bad as once believed. What I’ve noticed is that coconut anything has been sort of a ‘flavor of the year’ health fad item. And what is the deal specifically with coconut oil? I wanted to take a deeper dive on this oil and its health benefits. As a little refresher, there are different types of cholesterol. I’m sure you’ve heard it time and time again, so I’ll make it quick. But I’m not just going to say “good” and “bad” and end it there, I’m going to tell you what’s going on. LDL – Stands for ‘Low-Density Lipoprotein’. The word ‘Lipo’ stems from the greek word lipos, which means fat. A fat molecule that has less density is going to be larger than a fat molecule that has more density. Think of LDL as a ball – a lot of material on the outside, not as much on the inside. LDL is the type of cholesterol associated with plaque formation in our arteries, which is why it’s labeled the bad guy. This distinction isn’t entirely accurate, as there are better predictors of heart disease than LDL, but it is still something you want to keep in a normal range. HDL – Stands for ‘High-Density Lipoprotein’. A molecule with higher density, conversely, is going to be smaller. HDL is dense and small. HDL is seen as the good guy. Despite commonly held assumptions we do need both LDL and HDL cholesterol because they both have important roles to play in the body. But it’s better to have a higher ratio of HDL to protect against cardiovascular issues. The weird thing is that the name ‘Low-Density Lipoprotein’ has the word ‘low’ in it, making us think it is smaller. This isn’t the case. It does get a little bit deeper than that but we’ll leave the more complex cholesterol rant to another day. Let’s get back to the topic of coconut oil. You know I always used to freak out a little bit when I saw the word ‘acid’, thinking that it meant burning disaster. But actually ‘acid’ is just a scientific term for a compound that has a higher concentration of hydrogen in it. No burning disaster required! Alright so back to lauric acid, this bad boy makes up over half of the fatty acids in coconut oil. A study published in the Journal of Nutrition showed that eating a diet rich in lauric acid resulted in a favorable lipid profile compared to a diet rich in other fats. What this means is that the folks in the study who ate more lauric acid vs. trans-fats (something like soybean oil), had lower LDL, higher HDL, and better overall cholesterol levels. 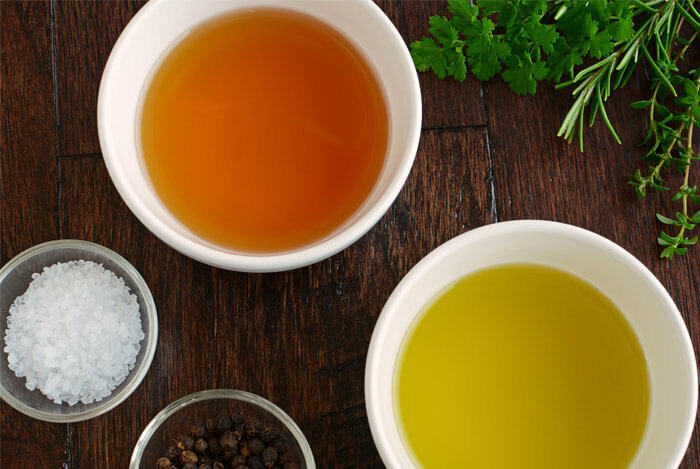 Do you make your own salad dressing? Usually olive oil and vinegar or something similar? Well duh, we can substitute in some coconut oil! Ah, yogurt parfait. It’s breakfast, it’s a snack, it’s amazing. I just take some granola, a handful of sliced nuts, some blueberries, raspberries, and mash it all into a bowl of yogurt. But before the mashing, you could take some melted coconut oil and mix it with the granola. 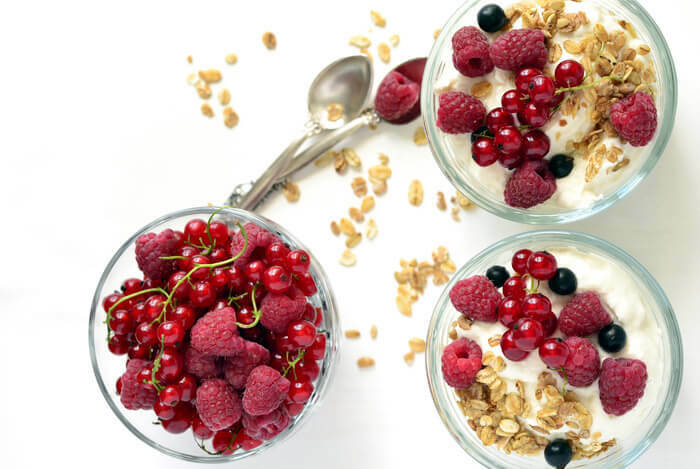 I know that all sounds a little lazy cave-man style, so if you want a more refined approach, I suggest taking a look at this Healthy Homemade Granola Parfait recipe from YummyHealthyEasy.com. What’s your take on coconut oil? Have anything else you’d like to share? Let me know in the comments below!